 Gotta Cute Little Baby Bee? 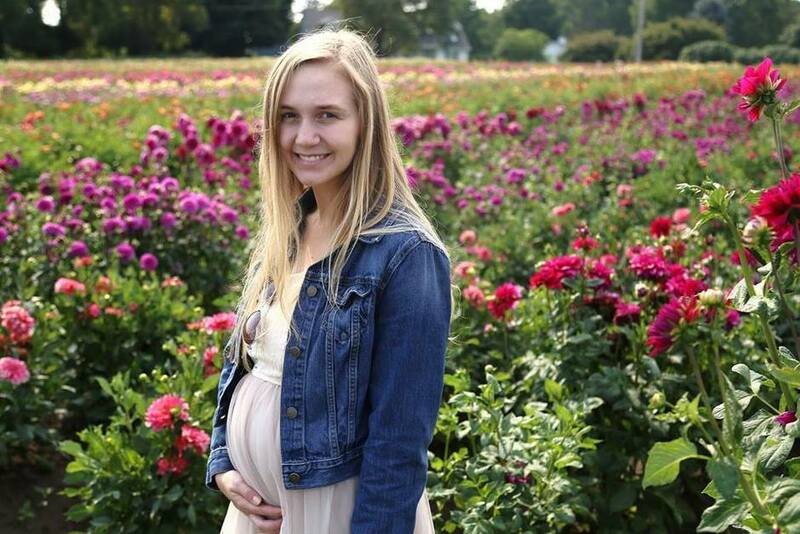 Enter Burt's Bees Baby Bee Photo Contest! Do you have the world's most adorable baby bee? Burt’s Bees is hosting their second annual Baby Bee Photo Contest. 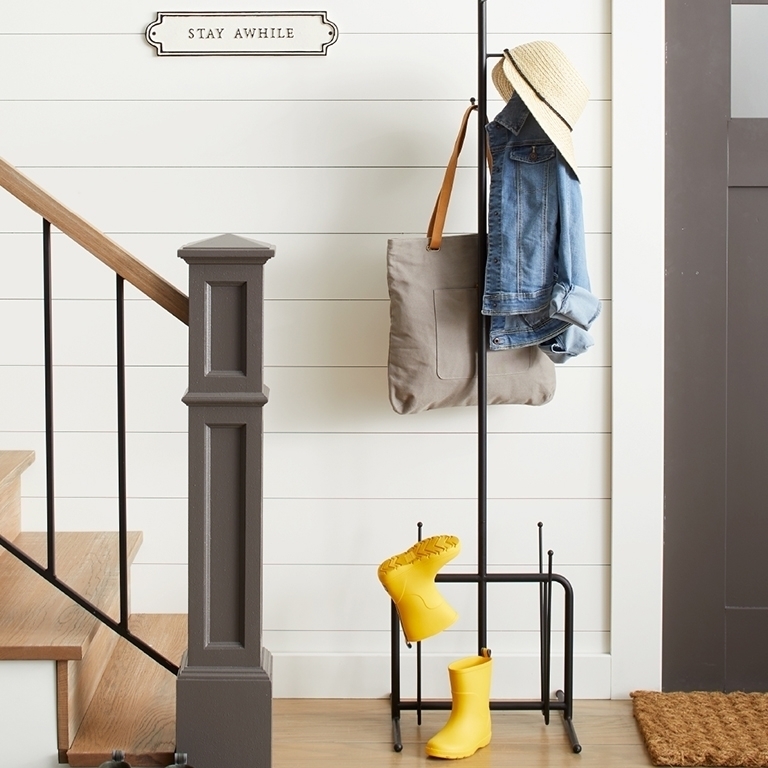 This spring, Burt’s Bees celebrates their littlest fans with the second annual ABC’s of Burt’s Bees Baby Photo Contest. 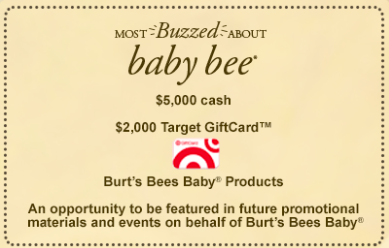 Here’s how it works: Capture and share an image of your sweet little bee for an opportunity to win the title of “Most Buzzed About Baby Bee”, plus $5,000 cash, a $2,000 Target Gift Card, Burt’s Bees Baby products, and more. Click here to enter the contest.  Calling all Baby Bees!!!! Calling all Baby Bees! 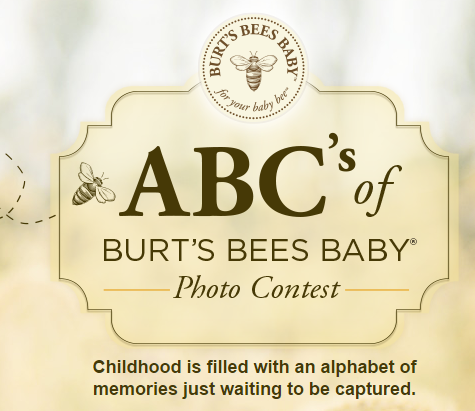 Burt’s Bees invites you to celebrate their littlest fans with the ABC’s of Baby Bee Photo Contest! A is for Asleep . Send in your most precious photo of your little one fast asleep in a sweet slumber. B is for Beaming . Show us a shot of your baby’s brightest smile. C is for Cozy . Whether it’s a snapshot of their first yawn or soft story time cuddles, share how your baby gets cozy. D is for Day . 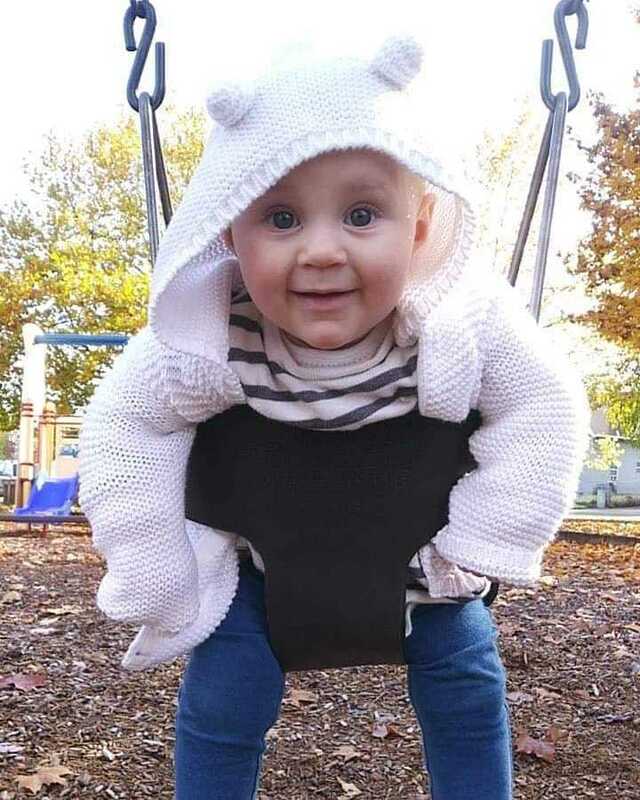 Every parent knows that daytime is playtime, so show us your baby at play. How to enter? 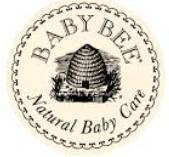 Log onto www.burtsbees.com/babybeecontest to register and submit a photo of your Baby Bee in one, any of the above categories. After capturing your little one, bee sure to include a brief description on why you think your baby should be the “Most Buzzed About Baby Bee®.” Contestants must be three years of age or younger. After submitting, make sure to vote for your favorite up to once a day, every day, until July 6, 2015. Invite all loved ones to vote with you too! Winners will be announced on or around July 18, 2015. 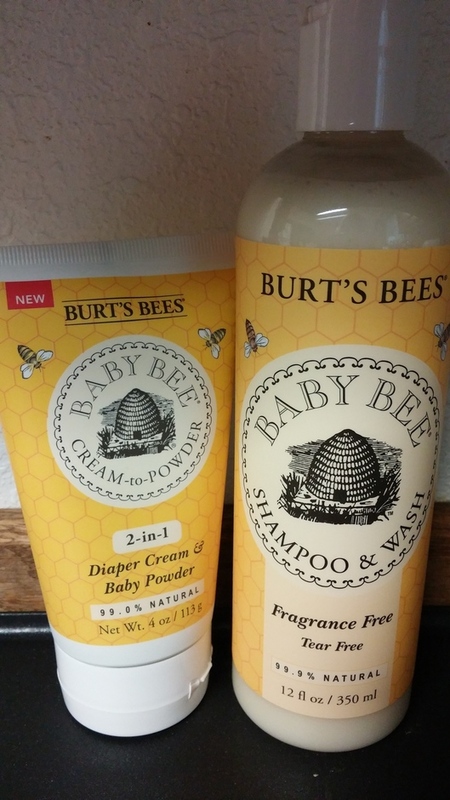 P.S.~ Have you ever tried Burt's Bees Baby Bee products on your little one? Baby Bee products are rich, moisturizing formulas made from natural ingredients too soothe and soften your baby's delicate skin. I have tried them on my son and they make his skin feel amazing without any irritation to his sensitive skin. To find out more, view exclusive content, and connect with other Mama Bees, visit the Burt’s Bees Facebook, Twitter, or Instagram accounts or sign up on BurtsBees.com to be part of our dedicating mailing list. SHOW AMERICA WHAT THE FIRST YEARS OF PARENTING ARE REALLY ALL ABOUT AND TURN YOUR UNIQUE CAST OF CHARACTERS INTO STARS! OAK BROOK, IL (February 1, 2015) The First Years, a leading manufacturer of juvenile products for more than 60 years, is a brand that embraces an honest view of parenting babies don’t come with an instruction manual, and there is no such thing as a perfect parent. To celebrate the real journey of parenthood, The First Years is looking for a cast of characters from a wide variety of backgrounds to star in their “Welcome to The Family” online reality series. Families from across the country who are expecting or have recently welcomed a baby can enter The First Years Welcome to The Family Video Series contest for their chance to win a starring role, plus awesome prizes including an iPad Air 2, $2,000 worth of baby products and a $5,000 savings bond. Casting for The First Years Welcome to The Family Video Series contest runs through Sunday, March 1, 2015 at family.thefirstyears.com . A Story : In 100 words or less, parents will be asked to describe what makes their new family totally unique by giving an up-close-and-personal look at the parenting journey their family is taking. The more individual their story is, the better! 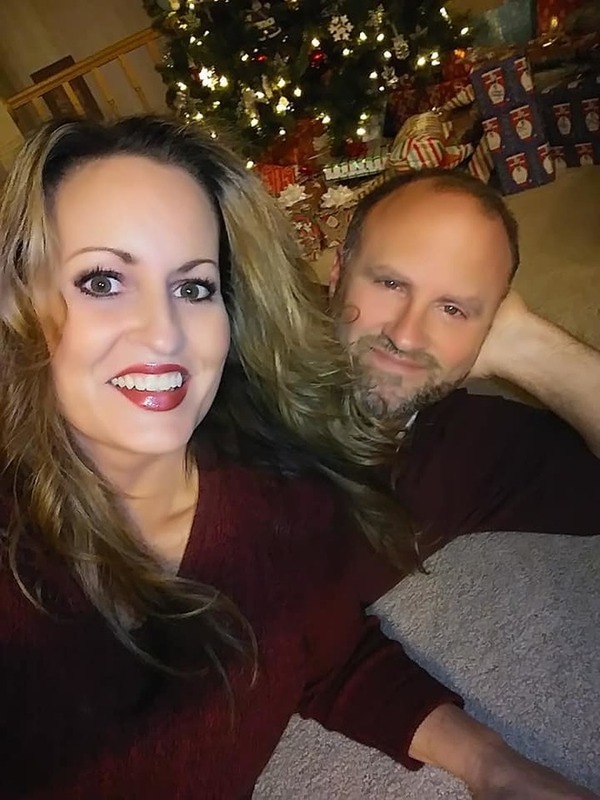 A Video : Parents will be asked to share a 30- to 60-second video that shows what parenting moments are really like in their home the good, the bad and the “I-can’t-believe-that-happened” moments. Think reality TV, only actually real no holds barred! More details are available at family.thefirstyears.com . So, bust out the smartphone and start filming! The deadline for entering The First Years Welcome to The Family Video Series contest is Sunday, March 1, 2015. How to Become The First Years Welcome to The Family Video Series Online Reality Stars! All entries will be narrowed down to a field of up to 20 finalists, selected by a panel of judges looking for entries that best fit the story and video criteria in the Official Rules forThe First Years Welcome to The Family Video Series contest. Once the finalists are selected, it’s up to the general public to help choose up to five grand prize winners, following the criteria in the Official Rules. America can vote daily from March 12, 2015 to March 20, 2015, and everyone who votes will automatically be entered for the chance to score a $100 gift card! 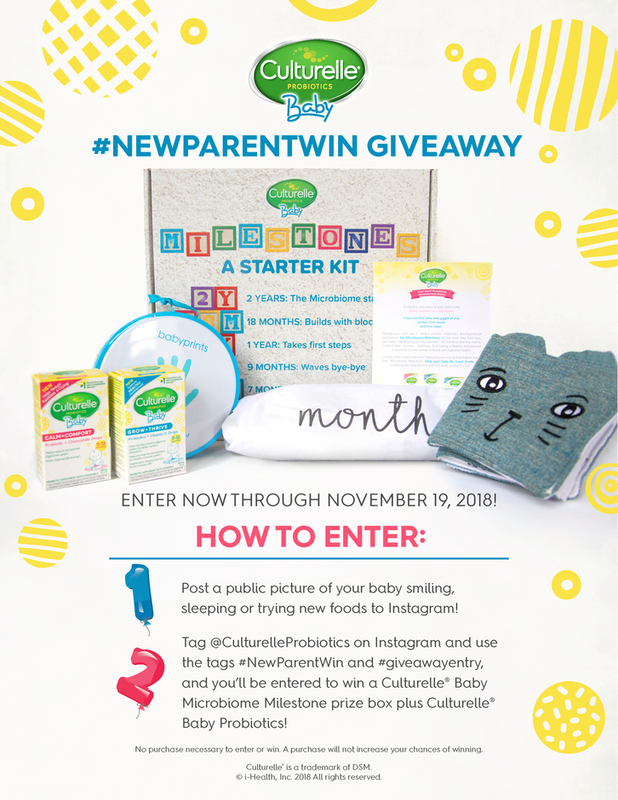 Families chosen as the grand prize winners will each receive $2,000 worth of baby products, plus an Apple iPad Air 2 to capture video of everything from the tiniest moments to the major milestones in their household. Each week for 12 weeks, these winning families will send 5 to 10 minutes of video footage to The First Years professional video editor. He’ll work his magic by using their actual footage to weave together a story of what life is really like during those wild, wonderful first years of parenting. Each winning family that completes this 12 week project will also earn a $5,000 savings bond for their child! On or around April 7: The First Years Welcome to The Family Video Series winners are announced! June to August: Each winning family’s story comes to life on The First Years YouTube channel , in a new weekly online reality series! For detailed information on how to enter The First Years Welcome to The Family Video Series contest, including specific video instructions, an official entry form and the official contest rules, go to family.thefirstyears.com . No purchase necessary. A purchase will not improve your chances of winning. Void where prohibited or regulated. iPad Air is a registered trademark of Apple Inc. All rights reserved. Apple Inc. is not a sponsor or participant of this promotion. TOMY International (www.tomy.com) is a leading global designer, producer and marketer of innovative, high-quality toys sold to children and adults under the TOMY®, Ertl®, and Battroborg™ brands as well as products for parents, infants and toddlers under The First Years®, Lamaze, JJ Cole® Collections and Boon® brands. TOMY International also markets its products under popular and classic licensed properties such as John Deere, Pokémon, Chuggington, Sonic the Hedgehog, Dinosaur Train, Winnie the Pooh, Princesses, Cars, Fairies and Toy Story, and other well-known properties. TOMY International’s mission is to make the world smile. TOMY International reaches its target consumers through multiple channels of distribution supporting more than 25,000 retail outlets throughout North and South America, Europe and Australia. TOMY International is a wholly owned subsidiary of Japan-based TOMY Company, Ltd. (Tokyo Stock Exchange Code No. 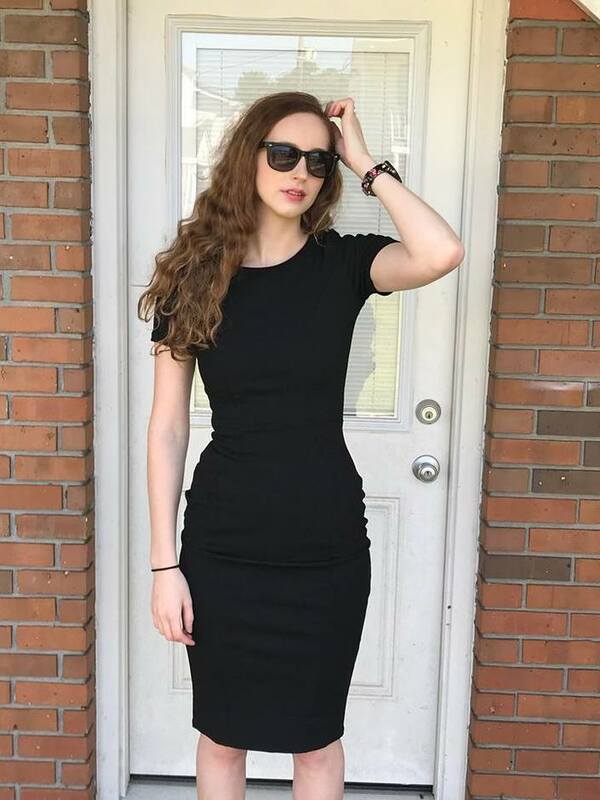 7867). © TOMY 2015. All Rights Reserved.